had originally bargained for. Prowling through the city or through various online shops can be a tedious and daunting task, and with the big day just one week away, I thought that you might need some help picking out a functional gift, that your teen would absolutely love. Thankfully, almost every teen has a tablet, or a gadget of some sort, so that’s something that parents can tick off their lists. However, with new gadgets come new problems. We’re talking about a crisis here… (well not really). For example: having your battery on 15% when you’re out and about immediately sends most teens into a frenzy. So just imagine the panic levels a techie reaches if left with almost no battery. To calm their nerves, a power bank (portable charger) would be a great gift. That way, your teens can charge on the go, and they won’t be able to use the excuse of their phones dying as to why they didn’t answer your calls. Another issue is not having enough space to store music, games and pictures. 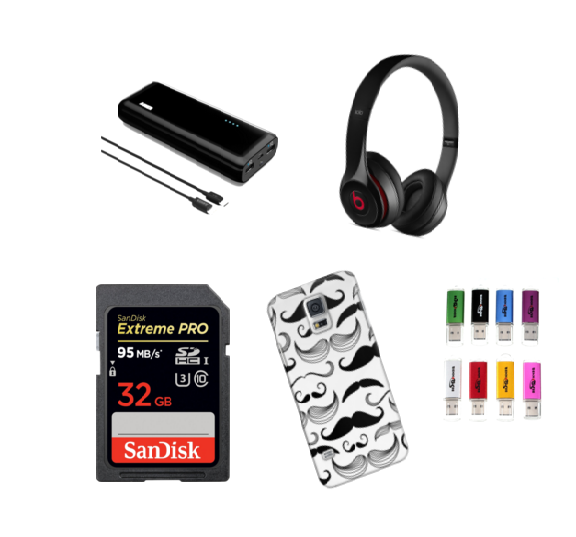 To solve this issue, the gift of a memory card, or a USB drive would be perfect. Besides that, headphones are always a must – always. Sometimes, it’s just necessary to tune out the world and listen to some of your favourite artists and you can’t do that without a good pair of headphones, can you? Now, to keep all those pricey gadgets in one piece, and helping to extend their lifespan,it would be great to purchase a case for the devices; preferably, one in your child’s favourite colour, or one with a personalized touch. 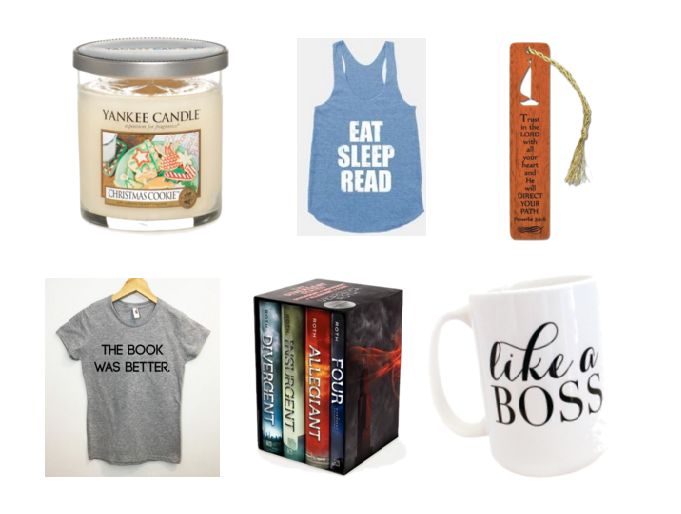 Book lovers are pretty easy to shop for. All you really have to do is make a valuable contribution to their already overflowing bookshelf. It is wise to purchase at least 2 books from their current favourite author or the trilogy (three part series) that they want to read. A book mark is never a bad idea; hey, what about two bookmarks? It usually comes in pretty handy, especially if your teen hates to fold the edges of their books. Along with that, a graphic tee, and a customized mug would be perfect for your book loving teenager. For one, graphic tees are awesome, and they’re even more awesome when they’re about books. Secondly, reading and tea or coffee, automatically go hand in hand. To top off the relaxing atmosphere, you could always throw in a scented candle (especially for girls); guaranteed to take the edge off your teen and to create a simple stress free environment that they will surely appreciate. Obviously, artists need sketchpads to jot down all of their ideas and let their creativity flow. 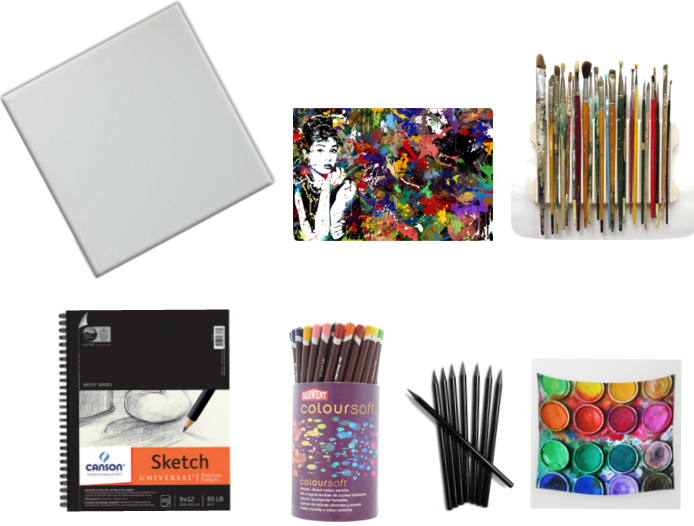 Pair this with some wonderful artist’s pencils and you’ve just created an ideal gift for the teen who loves to doodle, and seems to be in constant need of supplies. However, if you’ve got more of a painter on your hands, then a canvas board, along with paint would be a better fit. For the craftier types, then a small sewing kit, sharpie markers, a hot glue gun and some basic art supplies such as: regular glue, tape, fabric dye and glitter could be just what they need to fuel their creativity. 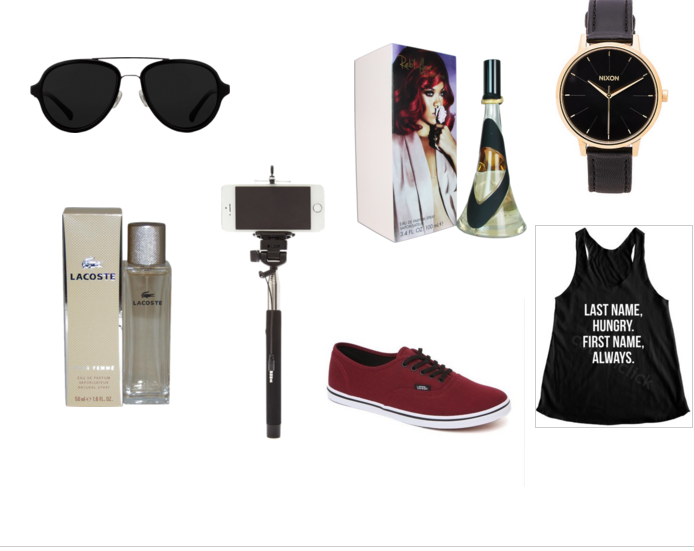 For all the fashion forward teens out there, the gifts may vary according to their personal preference and your budget. However, there are a few items that virtually any fashion forward teen wants to stay ‘on fleek’ and totally ‘slay’ for this Christmas season. For instance, it seems as though teens that lean more toward fashion, tend to be very interested in eye wear. Therefore, it would be great if you could buy them a unique pair of shades or fashion glasses to rock into the New Year. Along with that, the addition of a few new pieces of clothing would be more than welcomed. For this, it would be important to pay close attention to the teen’s personal choice, and overall wardrobe pattern to determine what would be a good buy – or you could just ask them, if it’s not much of a surprise gift. To document their carefully put together, master piece outfits, your teen may be craving a selfie-stick, which is perfect for capturing your entire outfit. FYI,teens who love to look good, love to smell good as well. Thus, buying fragrances for them this Christmas may not be a bad idea at all. Tip #1 – If your teen seems to be a mixture of any of these categories then it’s defiantly okay to purchase items from different categories to create the perfect gift. Tip #2 – If all else fails; you could go into any store, buy a cheap card and slap some money in there. I’m sure you teen may think that they need the cash anyway. Trust me on this, and you’ll thank me later. Best of Luck!